When you think delicious pastries and excellent coffee, the first name that comes to mind is the Dunkin’ Donuts franchise. Since it was founded in 1950 Dunkin’ Donuts has become the automatic morning stop for millions of coffee and doughnut lovers in America and around the world, with more than 10,000 shops in the U.S. and more than 32 other countries. Though it started out and built its reputation on great doughnuts and fine coffee, Dunkin’ Donuts has become much more than that in its 60-plus years, having expanded its menu to delicious muffins, bagels and croissants, and even hearty sandwiches for the lunchtime crowd. With one of the best franchise support, development and marketing systems in the industry, Dunkin’ Donuts is a can’t-lose franchising opportunity. For those who need assistance getting started with a Dunkin’ Donuts franchise, lending opportunities are available through the parent company. Dunkin’ Donuts was founded in 1950 by William Rosenberg in Quincy, Massachusetts, and is now headquartered in Canton, Mass. Dunkin’ Donuts is a subsidiary of Dunkin’ Brands Inc., which also owns Baskin-Robbins ice cream shops. Nearly all of Dunkin’ Donuts’ shops—6,700 in the United States, and more than 3,000 internationally--are owned and operated as franchises. The total liquid capital required to open a Dunkin’ Donuts franchise is $125,000 and Dunkin’ Donuts franchise fees are $40,000 to $90,000. The minimum net worth of a Dunkin’ Donuts franchise is $250K. With its 52 different varieties of doughnuts, and its creative menu of bagels, breakfast sandwiches and other baked goods, Dunkin’ Donuts has become a ubiquitous presence across America, especially east of the Mississippi River. The name recognition is among the strongest retail brands in the nation. In 2012 Dunkin’ Donuts ranked the Number 6 fastest-growing franchise in America. The company’s “Time to make the Donuts” marketing campaign catapulted Dunkin’ Donuts to one of America’s most popular fast food shops. Once you get started, Dunkin’ Donuts is a surefire opportunity to multiply your investment many times. Dunkin Donuts is listed in the Franchise Directory under the Food category. It's also listed in the section for Franchises Under $150,000. 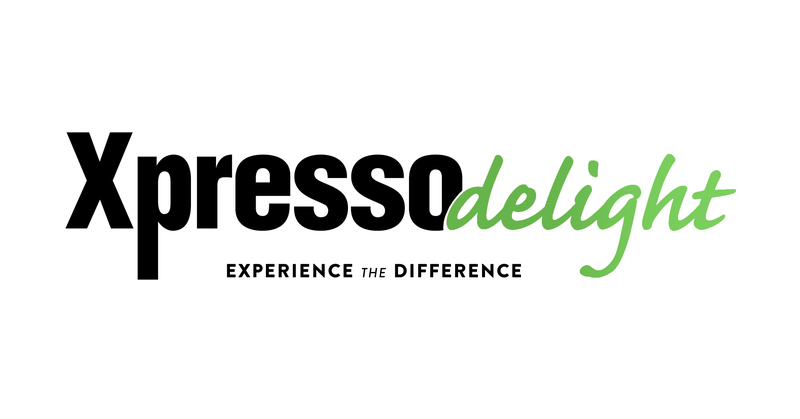 Xpresso Delight's workplace coffee service franchise is a 1, 2, or 3 day per week business. Owners place premium espresso machines in local office buildings, then collect a semi-passive income as their fully automatic machines sell cup after cup of espresso, coffee americano, macchiato, cappuccino, lattes, hot chocolate, and more at the push of a button.